Redeem now for an exclusive opportunity to see the show on 8 December 2018 and receive a goody bag containing show merchandise. Caesar and his assassins are dead. General Mark Antony now rules alongside his fellow defenders of Rome. But at the fringes of a war-torn empire the Egyptian Queen Cleopatra and Mark Antony have fallen fiercely in love. In a tragic fight between devotion and duty, obsession becomes a catalyst for war. Politics and passion are violently intertwined in Shakespeare's gripping tale of power. Simon Godwin (Twelfth Night, The Beau Stratagem) directs. Ralph Fiennes (The English Patient, The Grand Budapest Hotel) and Sophie Okonedo (Hotel Rwanda) play the famous fated couple. 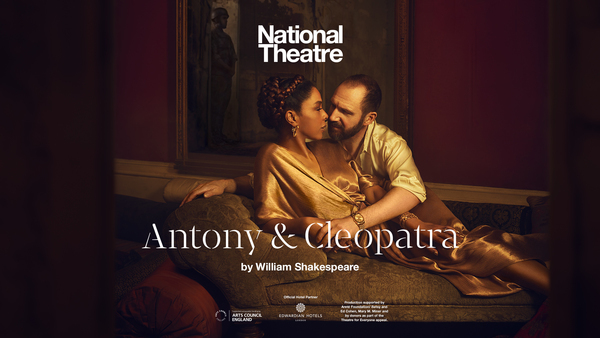 Event: National Theatre Production of Antony and Cleopatra including goody bag. The undersigned acknowledges that Maritz Motivation Solutions Inc. and IHG® InterContinental Hotels Group and their respective parent, subsidiary, affiliated companies, officers, directors, employees and agents (collectively, the ""Parties"") maintain no control over the independent suppliers that will be providing rewards (including, but not limited to, merchandise, gift cards/certificates, event tickets and experiences) and services as a part of the program. Accordingly, the undersigned agrees not to hold the Parties responsible for any loss or injury which may be caused or contributed to by such suppliers or by any other cause, condition or event whatsoever beyond the direct control of the Parties. The undersigned hereby releases the Parties from any and all liability for claims resulting from any acts or omissions of the independent suppliers providing rewards and services in connection with the program, or from any other cause, condition or event beyond the direct control of the Parties. Tickets won in the IHG® Rewards Club Auctions will be claimed at Will Call on the day of the event. All site references to performers and/or events are for informational purposes only, and are not intended to imply any affiliation with, sponsorship by, or approval of such performer or event. Auction reward may be awarded to the next highest bidder if you are unable to settle the order with the required points within seven days of the auction closing. 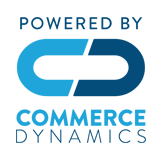 Winner will receive notification of winning bid via email. All other IHG® Rewards Club Access Terms and Conditions apply.